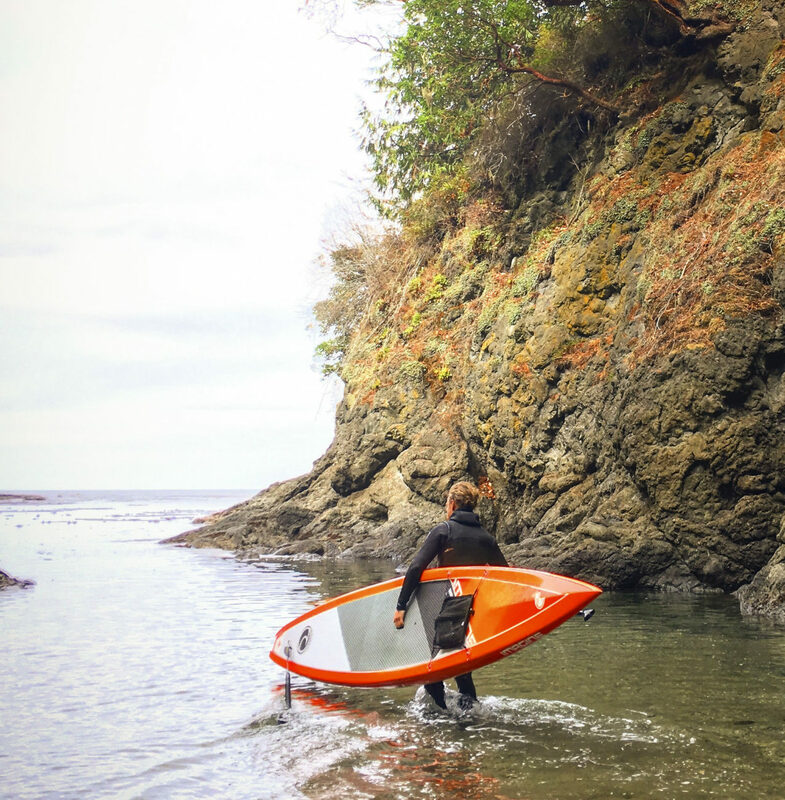 Salmon Bay Paddle is leading provider of personalized one on one and small group stand up paddle board (SUP) lessons in the Pacific Northwest. Meet my co-instructor team who may assist on some classes and tours. With a background in outrigger canoeing Tran and her husband Q regularly paddle in competitions on Maui and with the Sand Point Outrigger Club in Seattle. 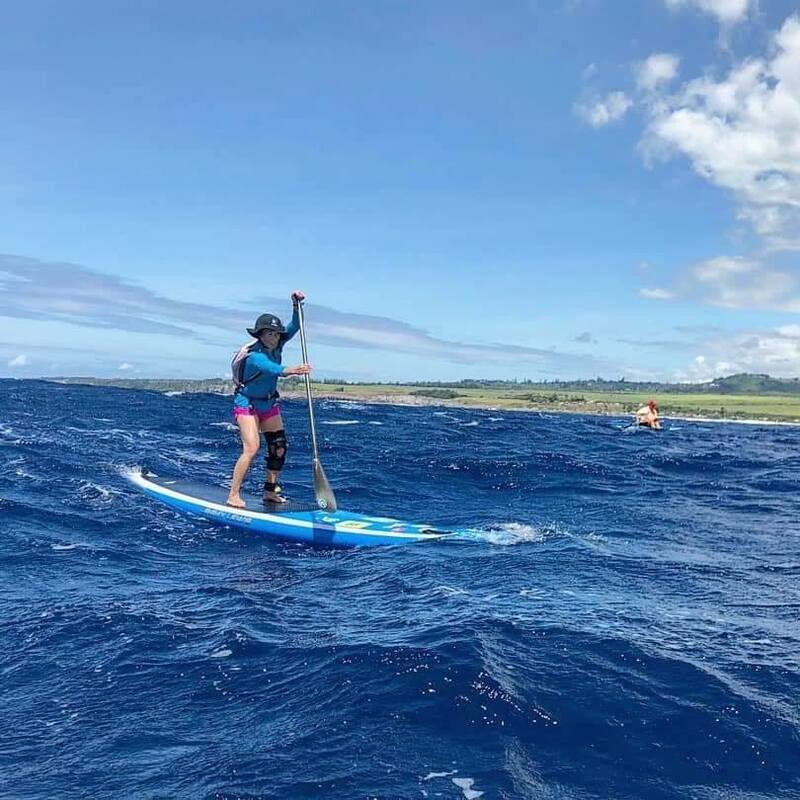 Tran began appearing in the NW SUP race scene a few years ago steadily improving her skills and eventually becoming a certified instructor with PSUPA. Harry has been paddling full time since the summer of 2015. He is experienced on flat-water, rivers, tidal waterways, and loves industrial waterways. He brought an inflatable SUP to Europe and toured the Danube and Spree rivers in Germany, and the Moldau in Czech Republic. 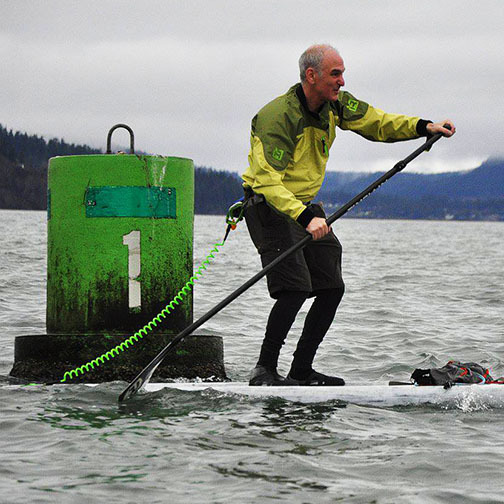 He volunteers for the WA Water Trails Association and recently completed the Seventy48 race as Team Hello Waterface. A student of Rob’s, Holly paddles 4-5 days weekly all year. 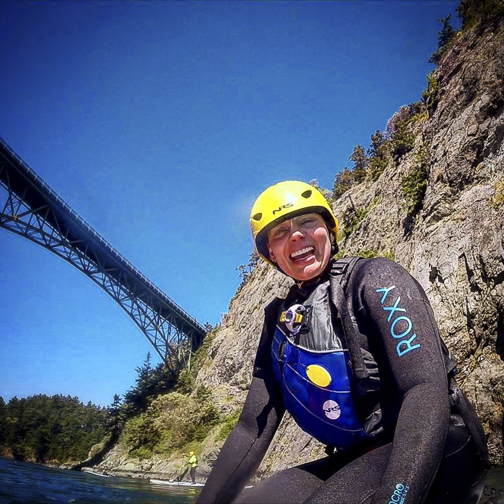 She brings 25 yrs of experience as a physical therapist and wants her students to be comfortable in and on the water, paddle smart, and most of all, enjoy the ride. Holly is competing in the Seventy48 at Team Endless Naut. Known in the tech industry as one of the founders of Code Fellows, Ivan began paddling in Rob’s Monday night races a few years ago and we saw him go from a beginner to one of the fastest local racers in less than a year. In June 2018, Ivan is competing in the Seventy48, a 70 mile (in 48hrs) race on Puget Sound. Sean’s passion for SUP is a new addition to a life long passion for outdoor sports and fitness. He was introduced to SUP after taking one of Rob’s intro classes. Sup has become one of his main platforms for fitness, healing, and well-being. Sean is competing in the Seventy48 race as Team Nord-on-board.